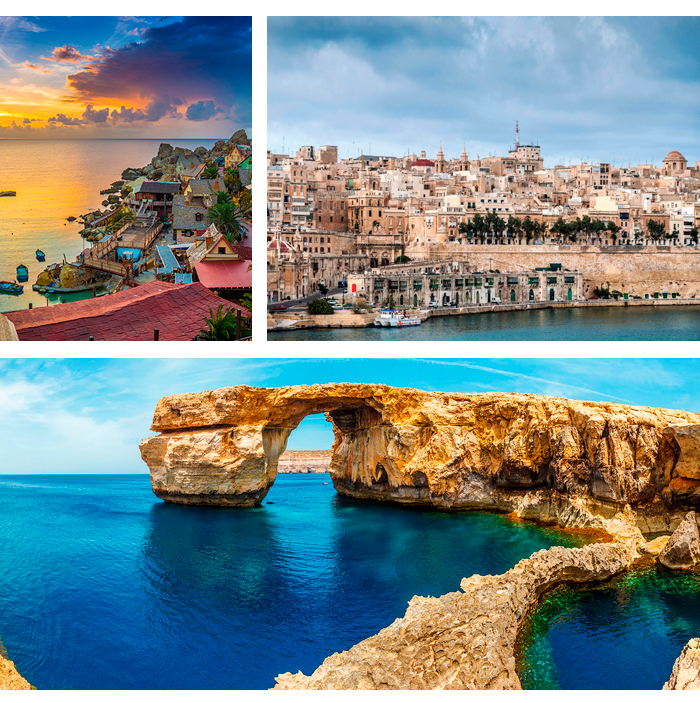 Framed by the blue of the Mediterranean, Malta is a gem of a honeymoon escape. It’s reliably sunny, full of culture, has an exciting culinary scene and is a short flight from London. How many ticks is that on your honeymoon checklist? Factor in dreamy landscapes; idyllic lagoons, medieval buildings and cute fishing villages, and it’s the perfect getaway. Malta may be small (about the same size as the Isle of Wight), but it’s seriously big on luxury. 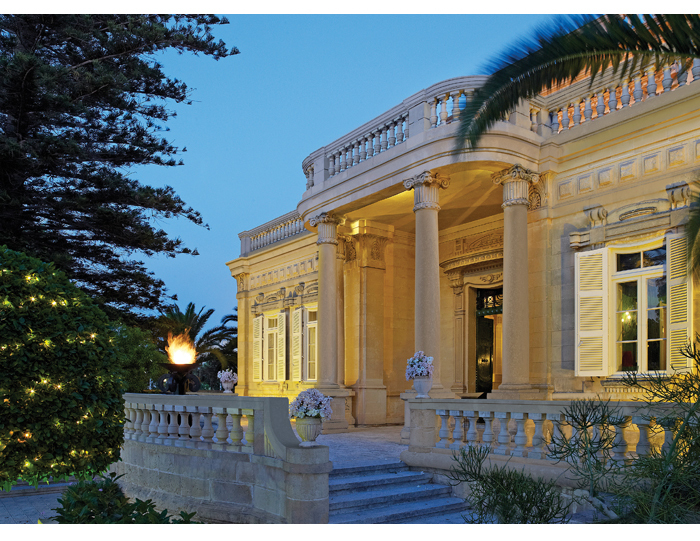 Full of elegance and charm, Corinthia Palace Hotel Malta is an oasis in the heart of Malta. It’s centrally located, but with a secluded outdoor pool, steam garden and Athenaeum Spa all set within the resort grounds, it’s just as easy to relax as it is to explore. With Asian-Fusion cuisine, Rickshaw, the hotel’s signature restaurant, is a landmark in Malta’s gourmet scene - foodies newlyweds, take note. 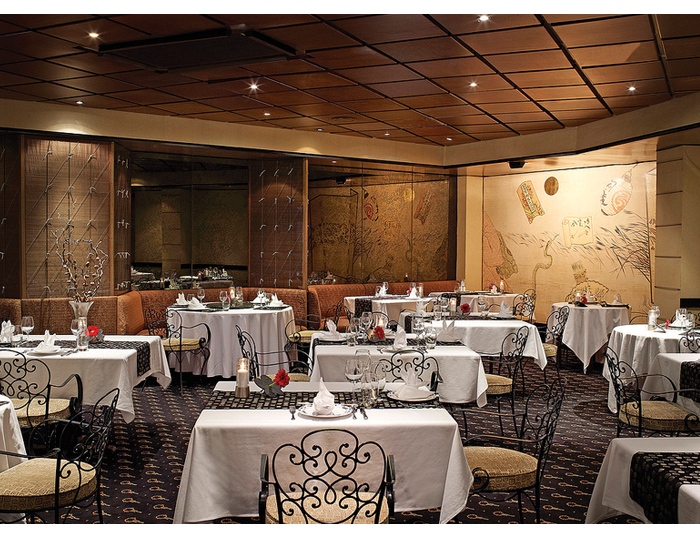 The menu is an exciting eclectic medley of Thai, Japanese, Singaporean and Chinese fare. Our pick? The wok-fried Chilli Pepper Lobster is gorgeously spiced, and big enough to share - if you want to that is. With Valletta the European Capital of Culture 2018, there’s never been a better time to explore the stunning Maltese capital. 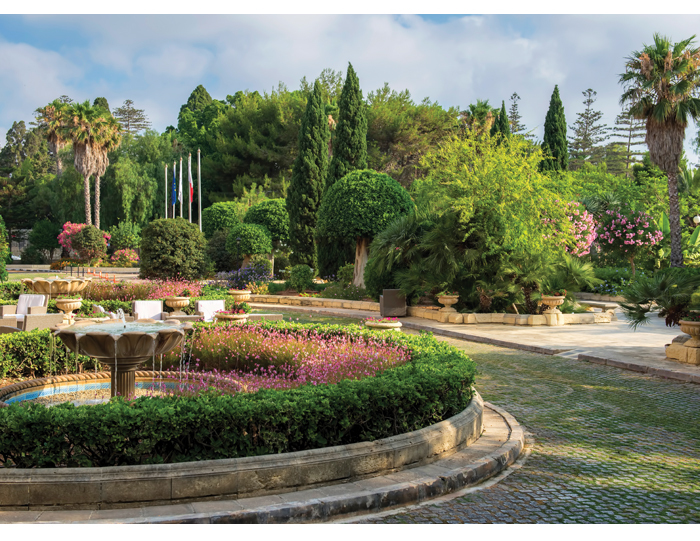 Corinthia Palace, a hotel synonymous with Maltese heritage, is set to add to the festivities by offering a perfect package for exploring the city. Check out the International Arts Festival in July or visit at the end of the year for the Valletta 2018 Closing Spectacle. Corinthia Palace Malta is also an exclusive wedding venue, perfect for anyone considering a destination wedding. Imagine your reception in the poolside gardens, or photos with the grand hotel in the backdrop? Love!